At Barry Carpet, we recognize that you can protect our environment and still provide practical and durable flooring options. Linoleum and rubber flooring are made from natural and recycled materials often used in both commercial and residential projects. 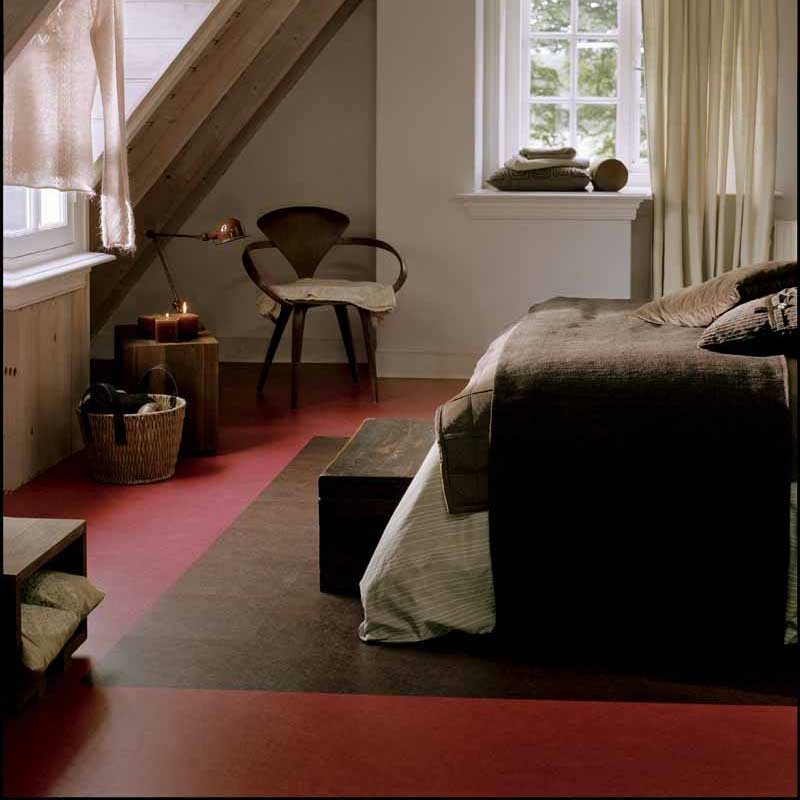 Linoleum: Linoleum floor covering is made from natural flax, rosins, wood flour, and are backed with jute. They are warm and comfortable, 100% biodegradable. Healthy to produce and install, they'll remain so during their useful life, and even in disposal. As a result of their naturally occurring anti-microbial properties, linoleum helps create a healthier indoor environment. Linoleum is dust-free, making it an excellent choice for people with allergies. It's also anti-static, and very easy to clean. Recycled Rubber: Generally made from recycled and sustainable materials, rubber floors are durable, hypoallergenic and antimicrobial. Rubber is one of the hardest-wearing flooring materials available and can be used in a huge variety of settings, in both indoor and outdoor situations. It is slip-resistant, anti-static and absorbs noise, providing fantastic sound insulation and vibration reduction.